We make it simple for you to adapt your business to suit your needs. 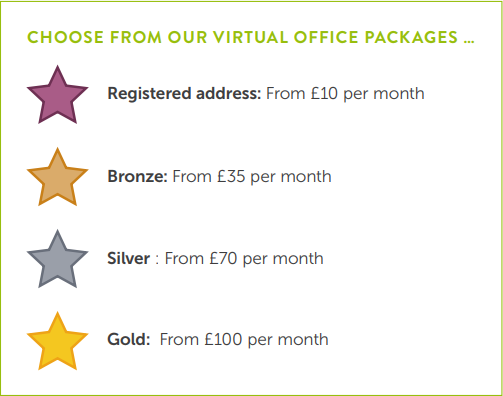 Create a tailored package with everything from a registered address and a smart location for important meetings, through to call handling and mail forwarding. 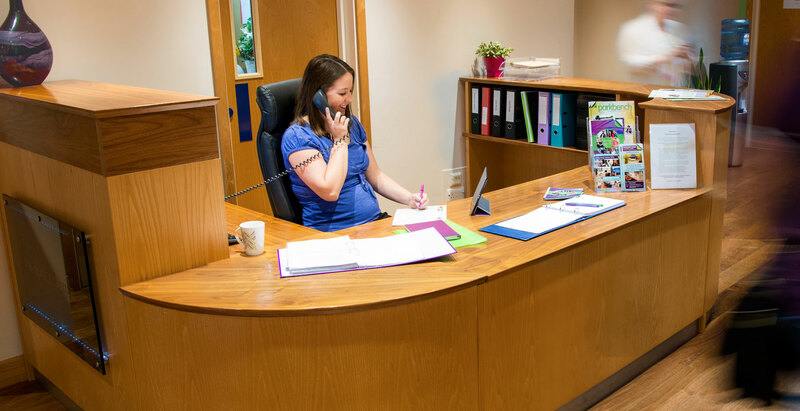 Our friendly, onsite team give you the flexibility to deal professionally with clients, without committing to a physical office space. Experience all the support without too much of the cost. Every business is different. We're here to help where ever we can, so you get the most appropriate support to meet your needs. And of course when things change, there's the flexibility to change your package too.